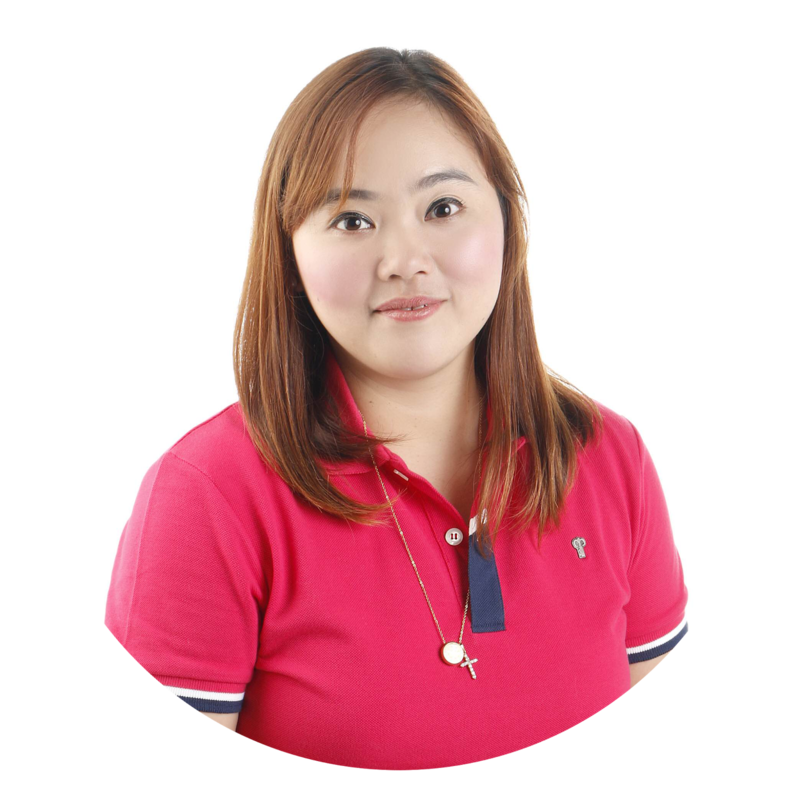 Manila, Philippines - After the festivities, it’s time to focus on fitness and wellness. Since Gerolsteiner Sparkling Water does more than just hydrating and refueling your body, why not add this refreshing aid that helps fight off the bloat, constipation, and may even improve indigestion? Unknown to many, Germany’s Volcanic Eifel where Gerolsteiner originates from is of unique geological character that produces highest quality of mineral water coming from the special combination of carbonic acid and prehistoric volcanic activity. Interestingly, this special mélange of minerals and trace elements produces a naturally smooth taste that helps to neutralize the body’s acidity. 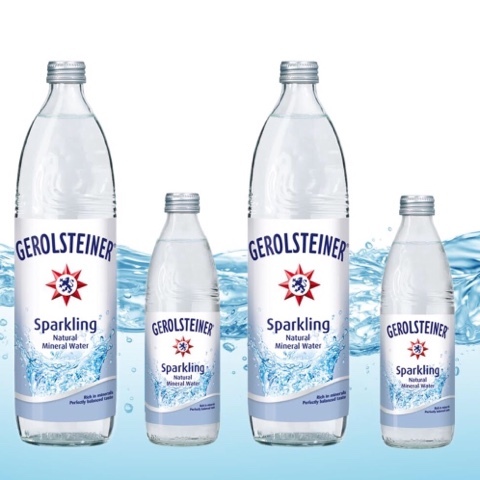 The best part?One liter of Gerolsteiner Sparkling provides more than 1/3 of the daily calcium requirement (108 mg). Much more, Gerlosteiner Sparkling Water is adietitian-approved soda alternative to nix calories and sugar. Its fizz and bubbly feel livens up spritzes, cocktails, and other non-alcoholic drinks without the guilt but still tastes amazing. So whether you’re looking for options to keep you well hydrated like none other or ways to make water more appealing, a daily bottle of Gerolsteiner Sparkling Mineral Water is perfectly good for you. For more health and hydration tips, visit www.gerolsteiner.de/en/.